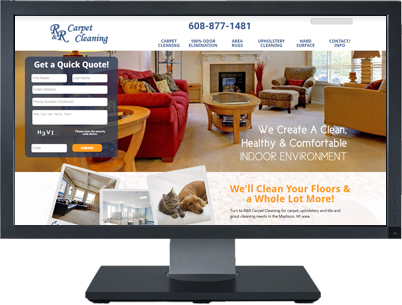 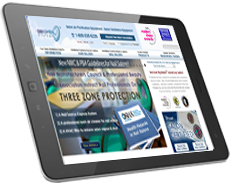 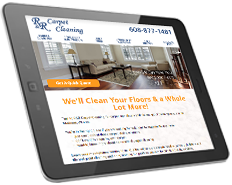 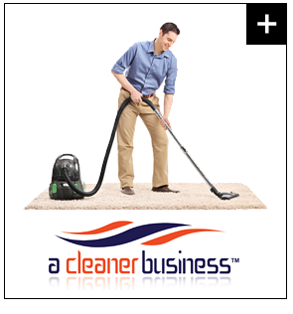 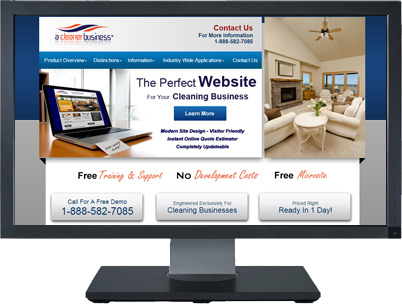 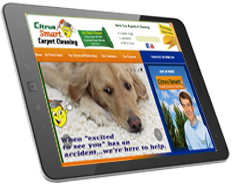 Our specialized website solution has become a popular, economical solution for carpet cleaning professionals across the country. 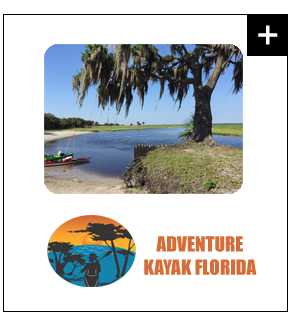 This kayaking company stays busy with beautiful, guided Florida tours for visitors from everywhere, each attracted to a stunning website with online reservations designed to keep them paddling all year! 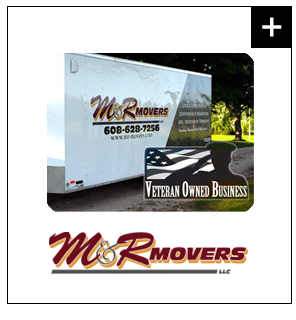 This moving company in Edgerton needed an affordable and updateable website that reflected their excellent reputation and years' service. 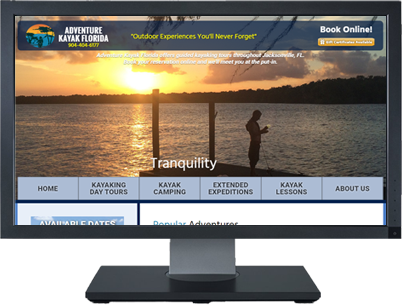 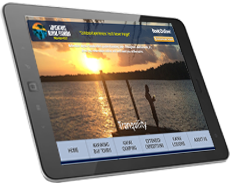 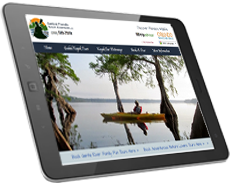 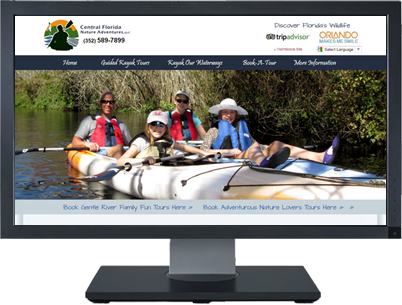 We created a fully-responsive mobile website including real-time online reservations with payment processing for this new Florida Kayaking business. 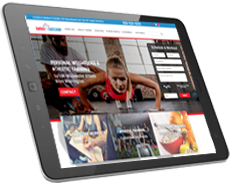 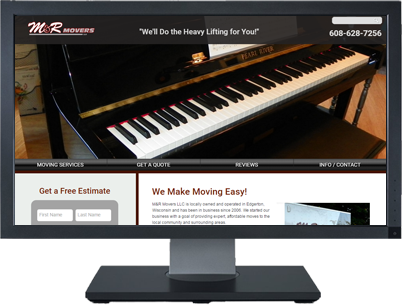 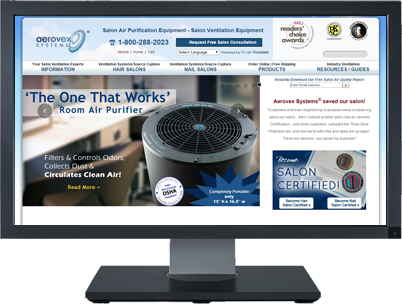 A vastly superior e-commerce website, along with targeted Google marketing, have increased revenues, conversions and search position for this established salon equipment distributor. 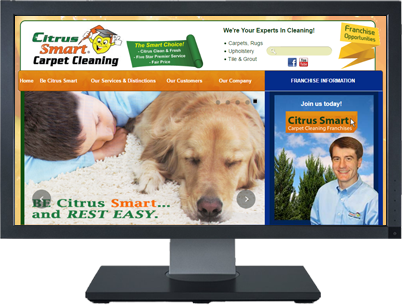 Citrus Smart franchises are revolutionizing carpet cleaning with natural products instead of harsh chemicals. 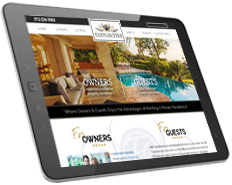 Our replication website launches fast and generates new leads quickly. 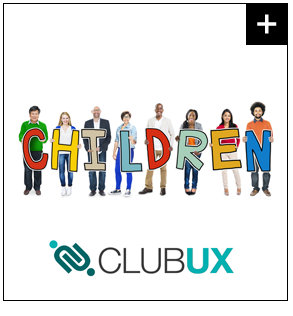 ClubUX is a powerful social service group website that includes marketing and member communication tools with professional, consistent branding and no site development expenses. 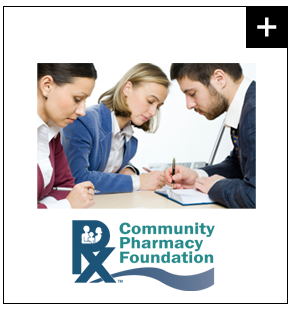 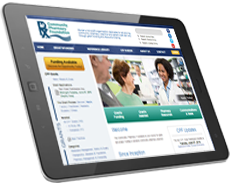 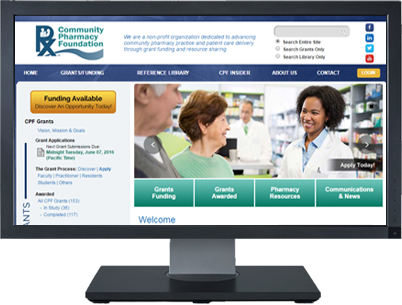 This national foundation reached out to ISADEX to create an online library of pharmaceutical resources, promote and process grant applications, and manage applicant communications and announcements. 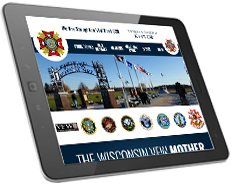 Wisconsin is a great state for tourism, even for us native Wisconsinites! 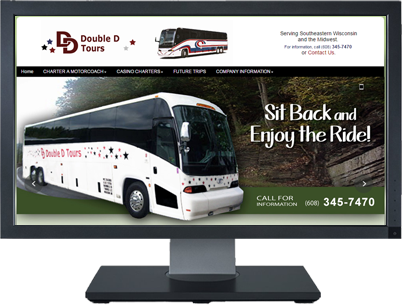 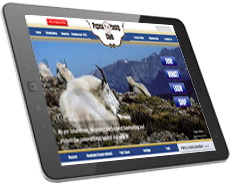 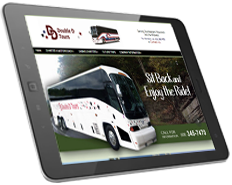 DD Motor Coaches provides relaxing, fun-filled tours that start with the convenience of reserving your seats online. 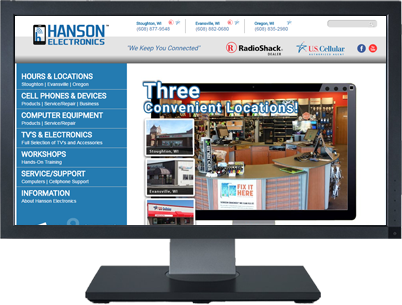 This local electronics dealer for US Cellular™ and Radio Shack™ recognized the need for professional, online branding to promote their products and services throughout local communities. 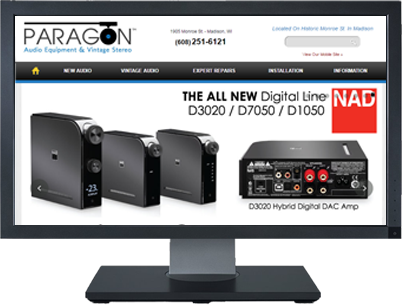 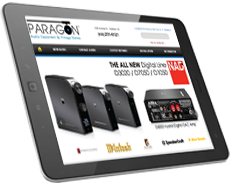 Paragon specializes in classic stereo systems, including ones us baby-boomers remember, making it fun to promote vintage stereo systems with a modern website, logo, and search engine marketing! 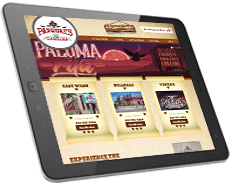 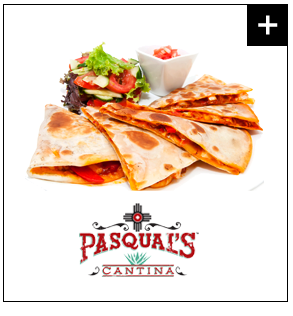 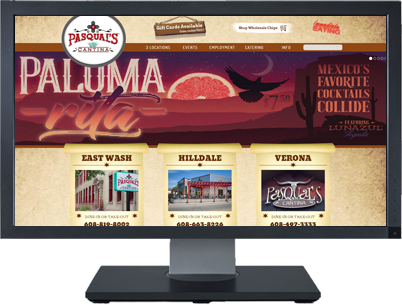 Delicious southwestern meals and beverages inspired us to design and build a website and tequila club that reflect the warm, 'at-home' atmosphere found in their chain of restaurants. 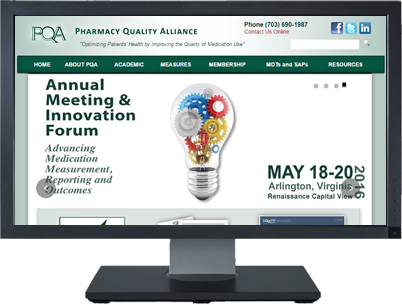 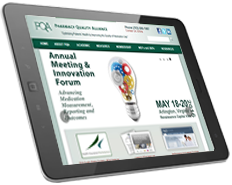 PQA organizes and empowers the leaders of the pharmacy industry, who now collaborate through our website and members portal to discuss, innovate, and influence medicinal practices nationwide. 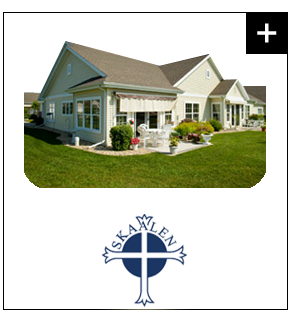 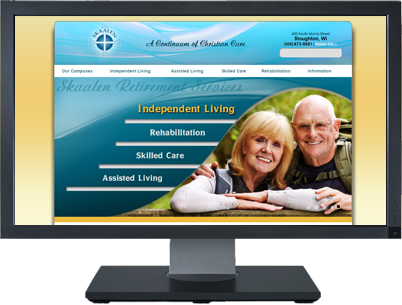 By featuring the diversity and advantages of senior living, our website helps visitors recognize the many activities, conveniences, and care available to residents of Skaalen. 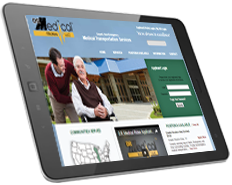 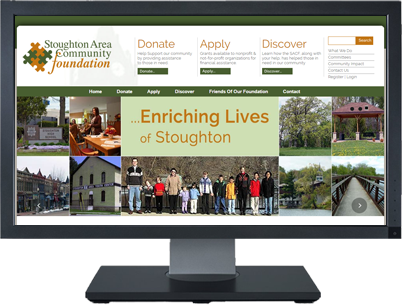 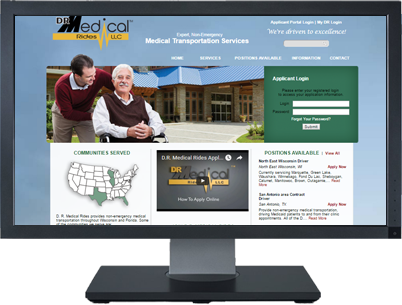 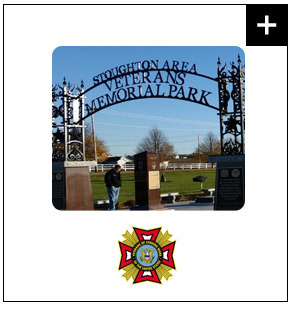 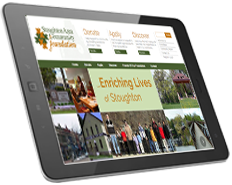 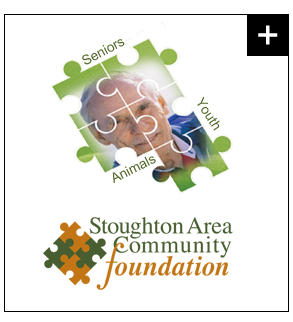 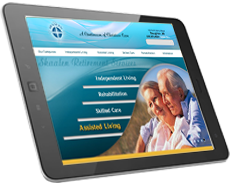 The website we engineered for this Stoughton charity included a powerful grant application portal and management tools that simplify grant applications and board member operations. 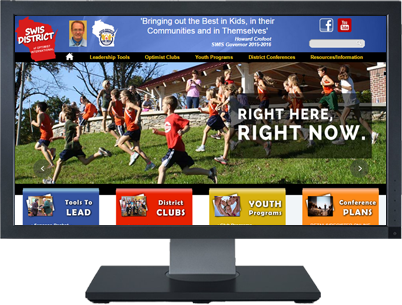 We're proud to promote our community as a top Wisconsin destination with a Chamber website that features local attractions, businesses, and economic development that attracts national attention. 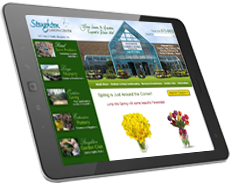 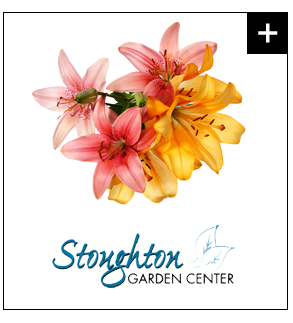 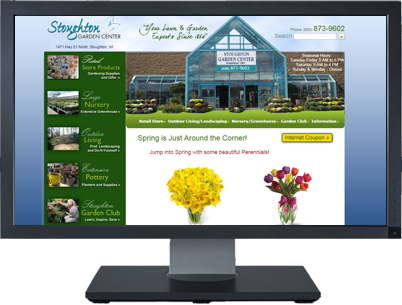 For over 100 years Stoughton Garden Center has served our community, and we're honored to build them a website showcasing the natural beauty of their store, greenhouse, and landscaping services. 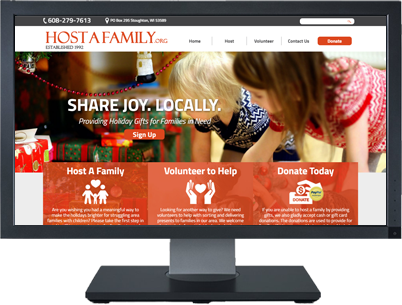 This local charity is close-to-home and heart, inspiring an updateable website to promote club activities and membership. 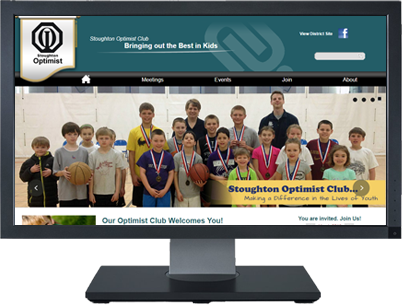 It ultimately launched our national application for Optimists International. 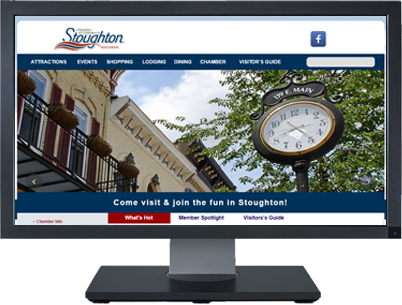 We proudly designed and promoted this website and logo to reflect the experience and equipment that represents this long-established, Stoughton Heating and Air Conditioning specialist. 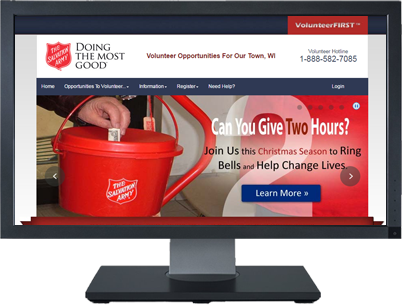 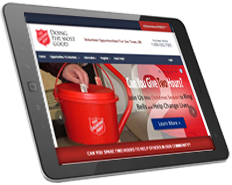 Hundreds of Corps across the nation appreciate our dedication to registering bell-ringers online for The Salvation Army, a system pioneered by us as RingBells.org over 15 years ago. 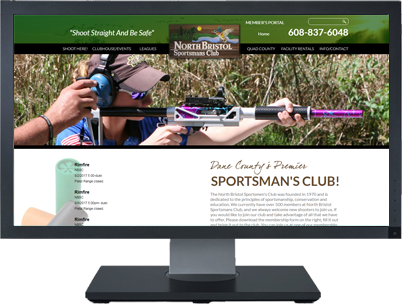 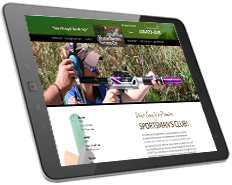 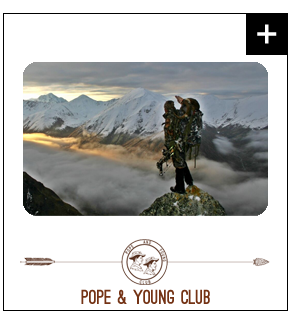 The Pope And Young Club, our nation's leading advocate of fair-game bow hunting, entrust ISADEX with their website branding, email marketing, member resources, and online store. 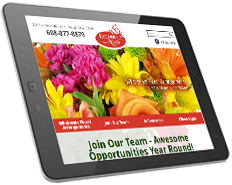 The founder of this startup recognized the value of our early commitment to launch a website with applicant portals, branding, training, marketing and payroll systems seemingly 'overnight'. 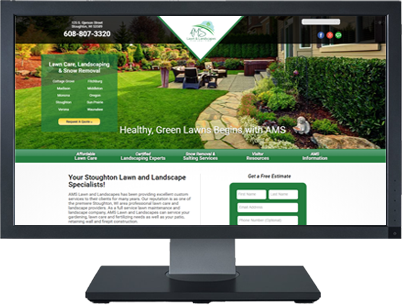 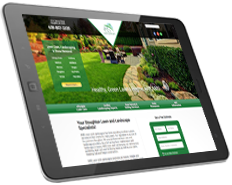 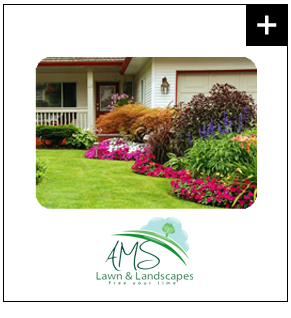 This lawn care and landscaping company in Stoughton needed an affordable and updatable website that reflected their vast array of services and superior attention to detail in their landscaping services. 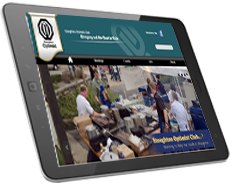 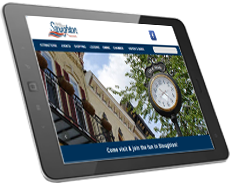 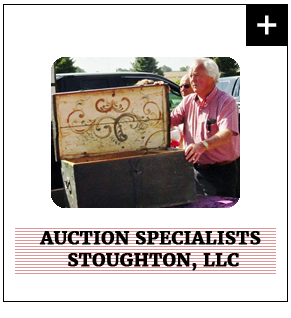 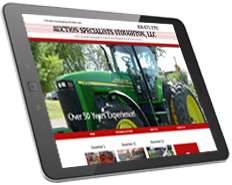 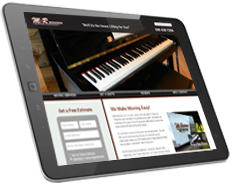 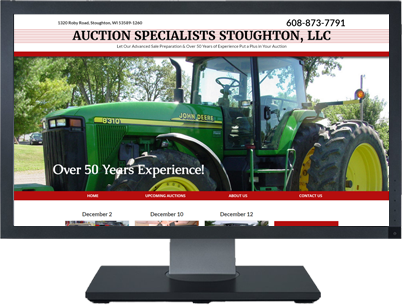 Auction Specialists of Stoughton needed an updated site to reflect its 40 years of experience and outstanding reputation in the auction industry. 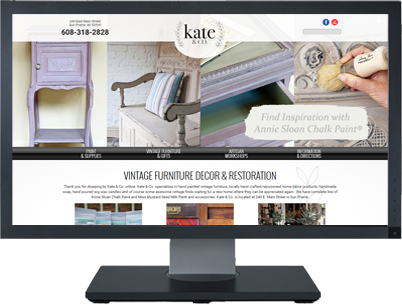 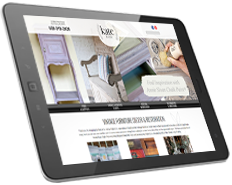 After buying the business Kate needed a new website to reflect the products she sells and the classes she holds. 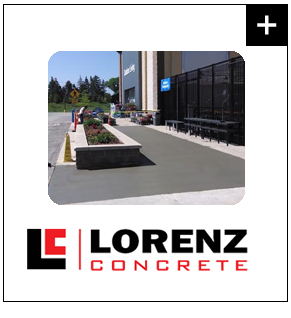 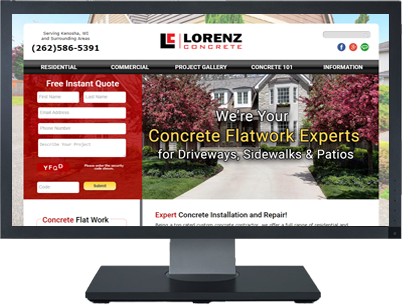 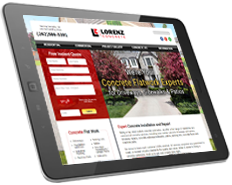 Lorenz Concrete, of Kenosha, needed a new site to display their commercials and residential concrete projects along with their stamped concrete. 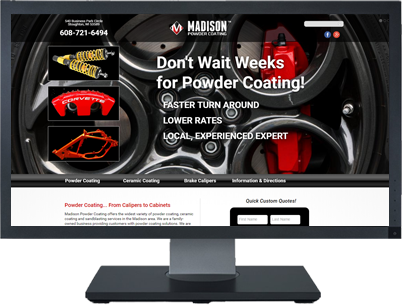 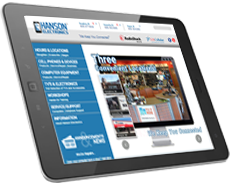 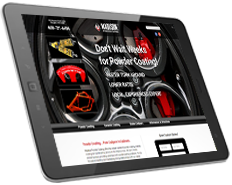 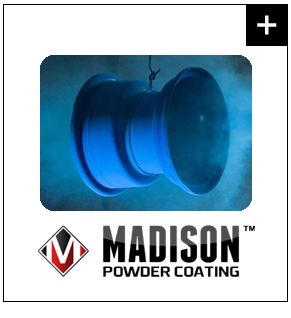 Madison Powder Coating, a new business, needed an informational website to inform visitors of his powder costing services. 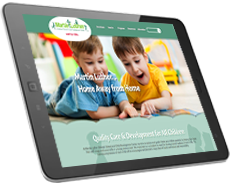 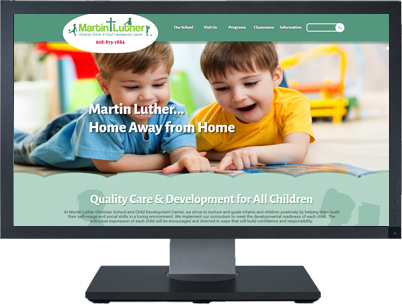 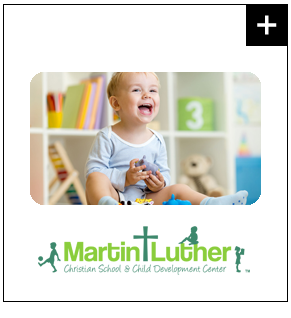 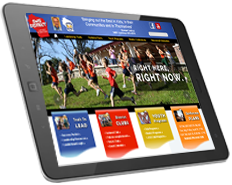 Martin Luther Christian School and Child Development Center needed an updated website to display their understanding childcare and Christian school. 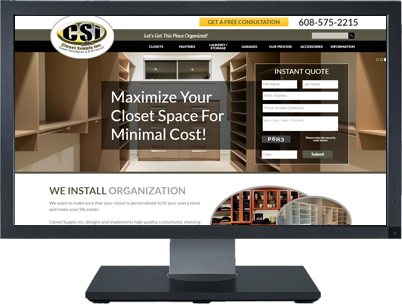 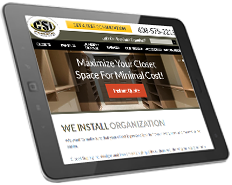 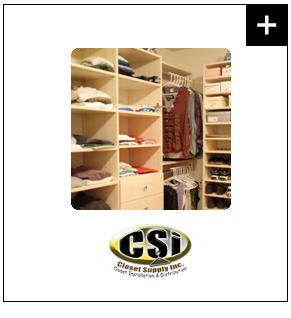 Closet Supply Inc, offers closet organizers and design solutions, sought an updated website with a photo gallery to show visitors his ability to create custom designs for almost any organizing situation. 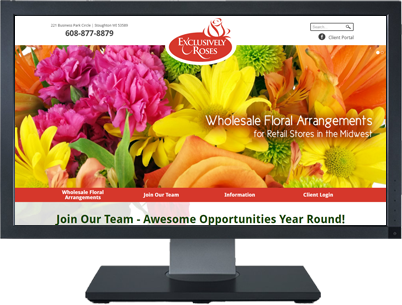 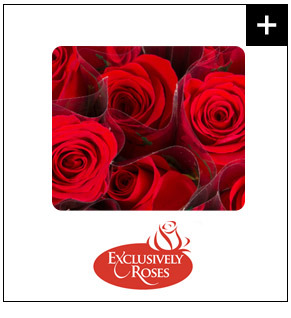 Exclusively Roses supplies beautiful flower bouquets to retail stores and needed a Member's Area to allow store managers to place and view their orders online. 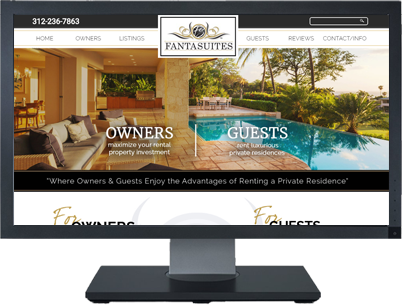 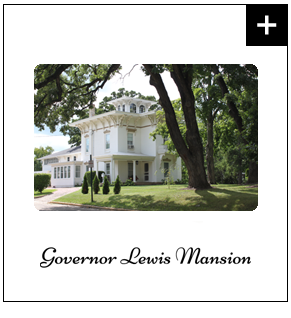 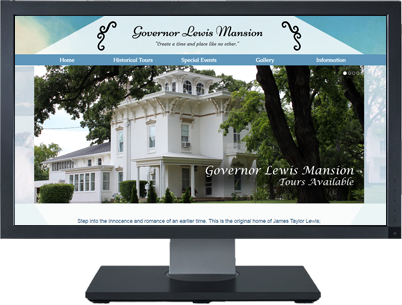 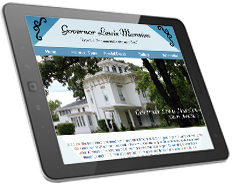 Governor Lewis Mansion wanted our help with a website that was optimized for their beautiful newly renovated mansion. 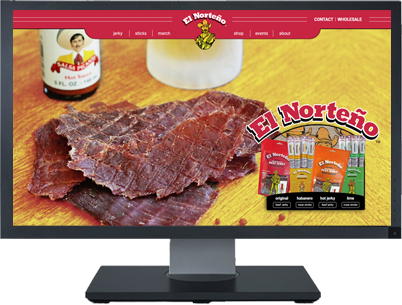 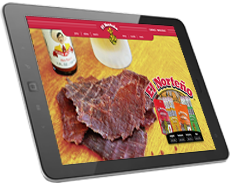 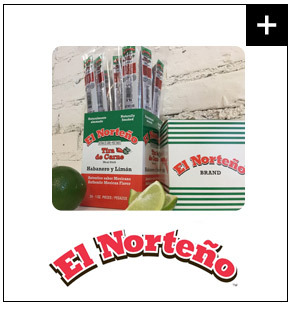 El Norteno, suppliers of delicious Mexican Meat Snacks, needed a modern updated website showing their products, which we were able to create in their very short 3 day deadline. 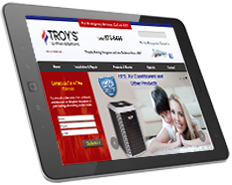 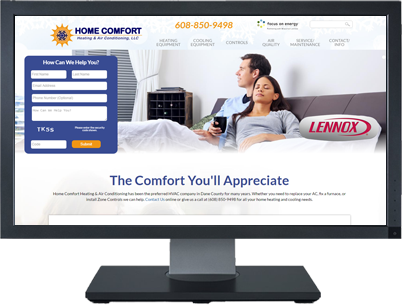 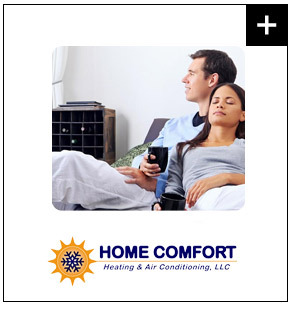 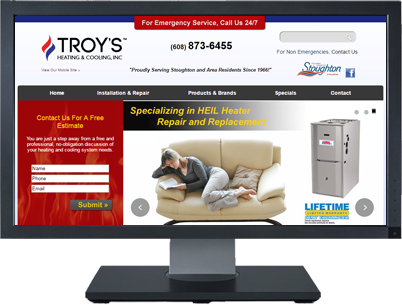 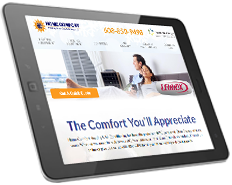 Home Comfort Heating & Air Conditioning supplier of Lennox heating and cooling products, needed an updated website to display their new brand. 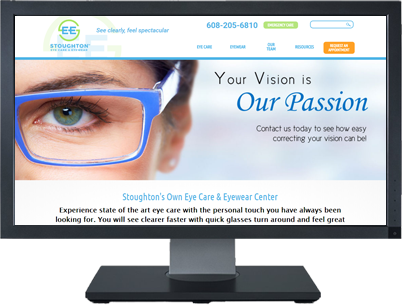 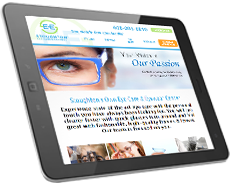 Stoughton Eye Care & Eyewear, a new business to the Stoughton area, needed a website to explain their eye care and eyewear services. 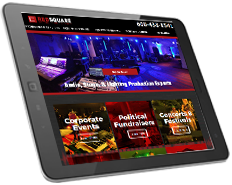 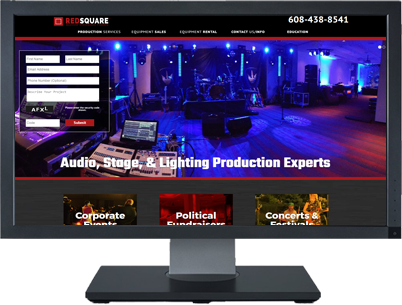 Red Square rents out and sells audio, stage and lighting equipment for any type of event. 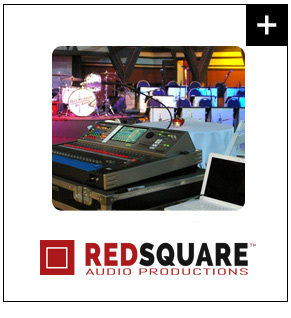 Red Square Audio can meet your sound needs for live events, professional studio sessions, and everything in between. 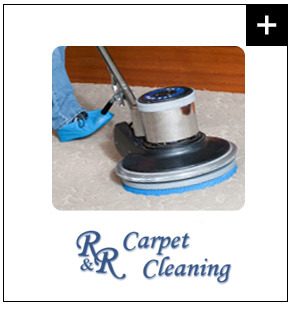 No matter which maintenance service your home or office requires, the expert at R&R Carpet Cleaning will do their best to achieve desirable results within a minimum time limit. 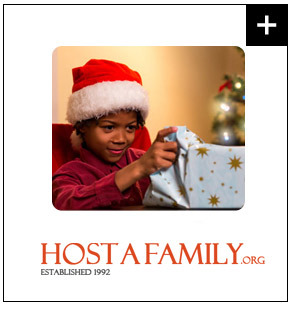 Host A Family matches families in need with sponsors to provide holiday gifts. 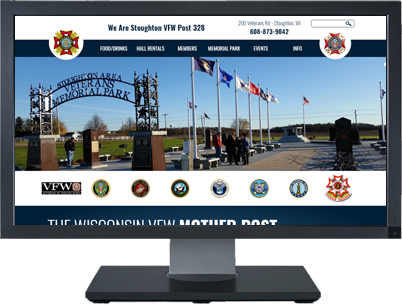 The Wisconsin Veterans of Foreign Wars has a rich tradition of serving veterans, military families and their local communities. 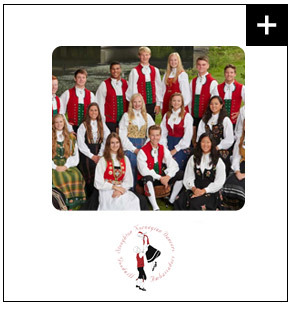 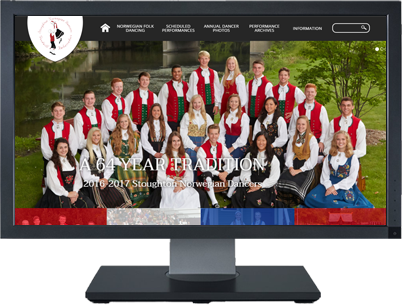 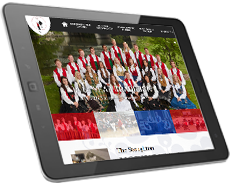 The Norwegian Dancers endeavor to entertain, culturally enlighten and instruct audiences with respect to traditional Scandinavian folk dance and authentic Norwegian bunads (costumes). 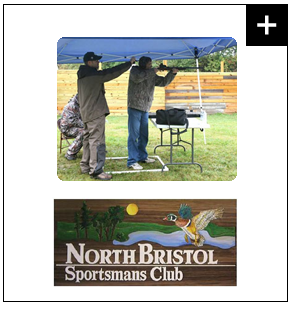 The North Bristol Sportsmen's Club was founded in 1970 and is dedicated to the principles of sportsmanship, conservation and education. 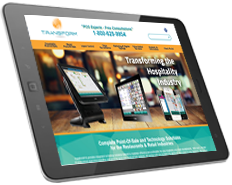 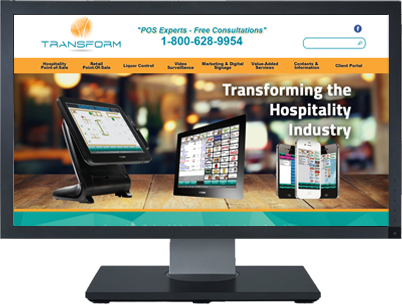 TransformPOS provides integrated technology solutions tailored to maximize efficiency and profitability for your hospitality and retail establishment. 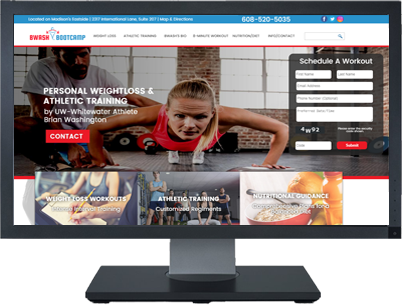 BWASH Bootcamp offers athletic fundamental training for athletes!